Abou El Houl Buildings - New Cairo. 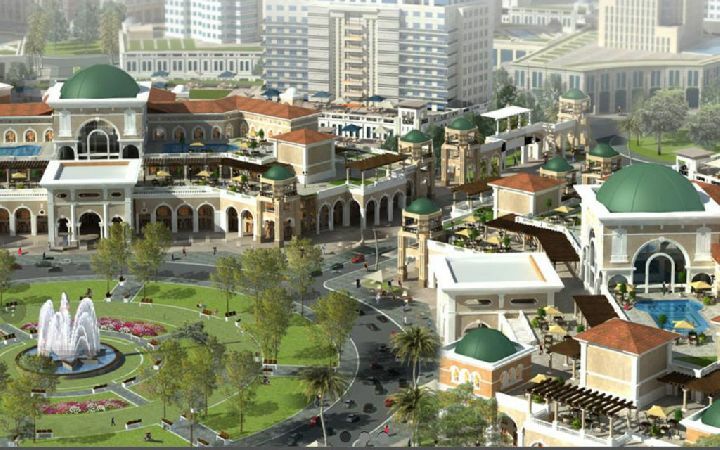 Apartment for sale, New Cairo city, F .. 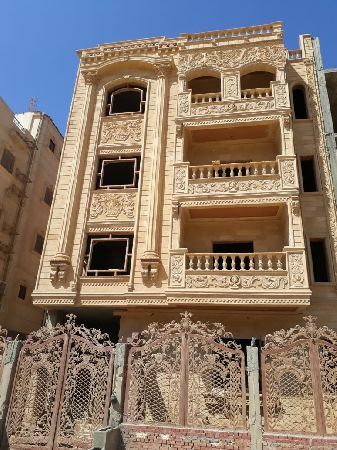 Apartment for sale, New Cairo city, Fifth Compound, Nerjs Buildings..
Building for sale in investors. Rent Apartment 200 m, the Sphinx , F ..
Sphinx, Fifth Avenue, New Cairo. 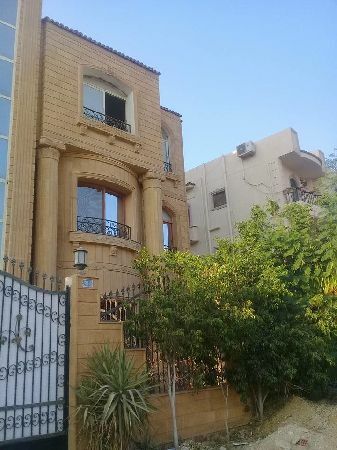 Apartment for sale in compound Regent ..
New Cairo Compound Regents Park. New Cairo 1St Settlement Portucairo. Twin House for sale in Lago Vista com ..
Twin House For Sale - Lagofista Compound - New Cairo. Duplex For Sale Third Quarter 5th set .. 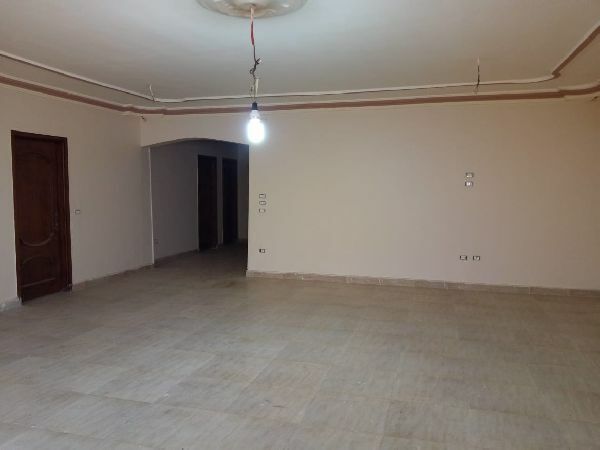 Apartment for sale in New Cairo 5th s ..
القاهره الجديده التجمع الخامس الحى الرابع.